Highest Quality Products At The Lowest Prices! as one of our Nutritional Products. Genusity products are made from industrial hemp plants grown on farms in the USA. 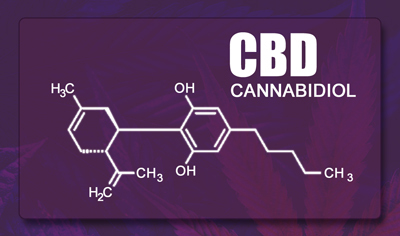 Cannabidiol (CBD), a constituent that naturally occurs in industrial Hemp, is just one of over 85 cannabinoids that is identified in the cannabis plant. Our oil is CO2 extracted resulting in a solvent free, pure extract. 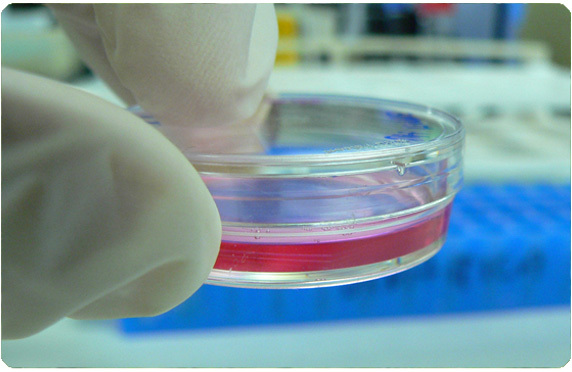 All of our CBD products are tested by independent labs to keep the quality as high as possible. We offer a 30 day money back guarantee on all of our CBD Products. See our policy for details. Made from the finest Industrial Hemp available. Each full spectrum patch is 1-1/4 inches square. Every package comes with 6-100mg patches that can be worn for up to 12 hours. Made from the finest Industrial Hemp available. Each full spectrum bottle contains 1 fl oz. which is enough to last up to 30 days if used as directed. Our Oil is Vegan, has no GMO's, Cruelty Free and grown with Organic practices. Made from the finest Industrial Hemp available. Each bottle contains 1 fl oz. which is enough to last up to 30 days if used as directed. Our Oil is Vegan, has no GMO's, Cruelty Free and grown with Organic practices. Hemp Grown On USA Farms! USA farmers do all the cultivation, production, farming practices, and new agrotech. We are confident that our customers will always get high quality hemp products with Genusity. Our highly trained team of product formulators and chemists use a CO2 extraction process with our oils. The raw materials are then dried to remove molds, pathogens and heavy metals. 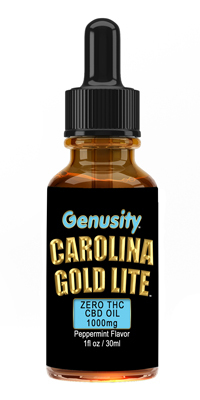 That way, our customers can rest assured, they are getting the highest quality hemp extracts available from Genusity. Under the 2015 Farm Bill, CBD derived from Hemp Seed Oil that has less than 0.3% THC by dry weight is federally legal. 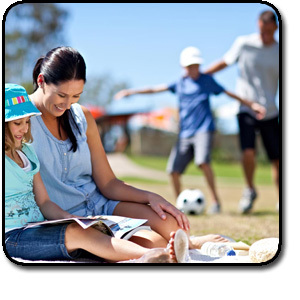 Our products comply within these guidelines. Click here for a copy of the 2015 Farm Bill. It's always your responsibility to be sure it's legal in your state, however, as far as we know, it's legal in all states in the USA except South Dakota. In South Dakota, the law states that it has to be FDA approved in order to be legal. What Countries do you currently ship CBD Products to? As of November 3rd, 2018, these are the following Countries that we can ship to. Please check back often as most likely this list will always change. Yes. All the hemp crops used for our products are grown free of herbicides, chemical fertilizers and pesticides, so our quality starts with the hemp plants. From the time the hemp oil is harvested to the manufacturing and shipping of our products, our products are tested multiple times to ensure accuracy in potency information and to check for contaminants like herbicides, heavy metals, pesticides, and mold, as well as cannabinoid content. We also use a subcritical CO2 method when we extract our hemp oil, instead of harsh solvents. CO2 is a much healthier choice than other potential solvents and is "Generally Regarded As Safe" (GRAS) by the FDA. 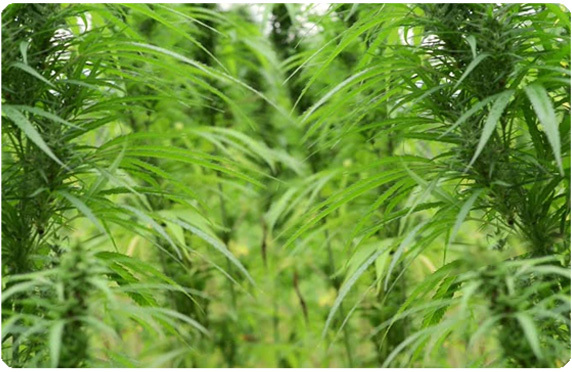 Genusity products are made from industrial hemp plants grown on farms in the USA. Cannabidiol (CBD), a constituent that naturally occurs in industrial Hemp, is just one of over 85 cannabinoids that is identified in the cannabis plant. Our products that have oil are CO2 extracted resulting in a solvent free, pure extract. What's the difference between CBD and hemp products I buy at the grocery store? Hemp products sold in stores are most often made with hemp seed oil, which can contain only trace amounts of CBD. While it has been noted that hemp seed oil can be a great source of nutrition, its marginal quantity of CBD per weight makes it unfeasible as a CBD supplement. 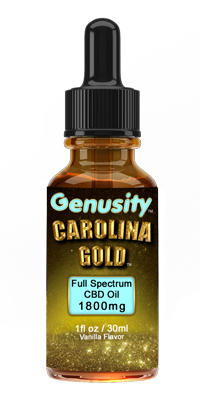 Our Full Spectrum Hemp Oil in our products, however, are extracted from the stalk of specifically selected hemp cultivars, offering higher percentages of CBD by weight and additional nutritional benefits from the contents of our products. Own a store or kiosk in a mall? Now you can cash in on the multi-billion dollar booming CBD industry. 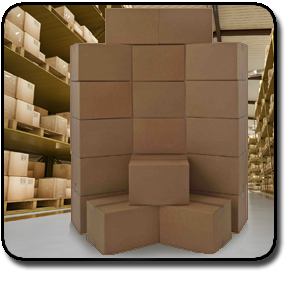 We offer some of the BEST wholesale pricing around. Check out our pricing and then get in touch with us to place your wholesale order.